Hiroshi Nakagawa is a professor at the Information Technology Center of the University of Tokyo. 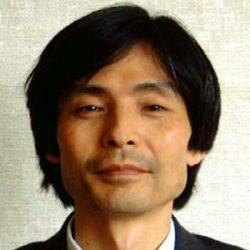 He is also Group Leader of Artificial Intelligence in Society Research Group and Team Leader of Privacy and Social System Team at RIKEN AIP, which analyzes the problems caused by the advancing technologies of artificial intelligence and machine learning and then seek the solution for these problems, with special focus on the anonymization techniques for private data of individual person among various types of big data. He specializes in Statistical Machine Learning, Natural Language Processing and Information Retrieval. He obtained BA in Electric Engineering from the University of Tokyo in 1975 and graduated from the Graduate School of the University of Tokyo in 1980. He was a visiting researcher at Center for the Study of Language and Information (CSLI) at Stanford University in 1990.